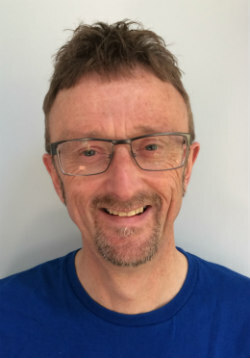 Trevor Stevens is a freelance publisher and training specialist with 25 years’ experience in educational publishing including sales, editorial and professional development roles. Prior to that he was a Modern Languages teacher and Head of Department. He has published market-leading MFL courses and designed teaching and learning, qualifications and digital services training courses and recruited and managed a digital service training team.